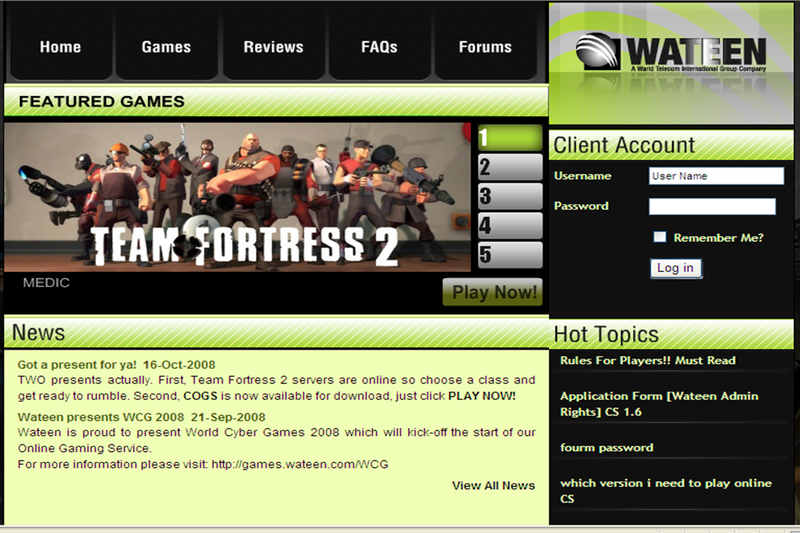 Wateen broadband footprint just got disappeared from internet as Wateen stopped providing coverage information on its map at coverage.wateen.com. 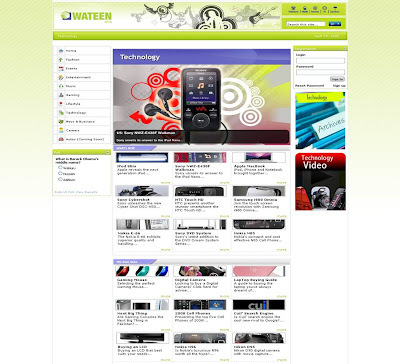 Currently Wateen coverage map website is accessible and live, however apparently as per the message “sorry the service is not available now” they no longer wish to provide coverage info to customers momentarily. 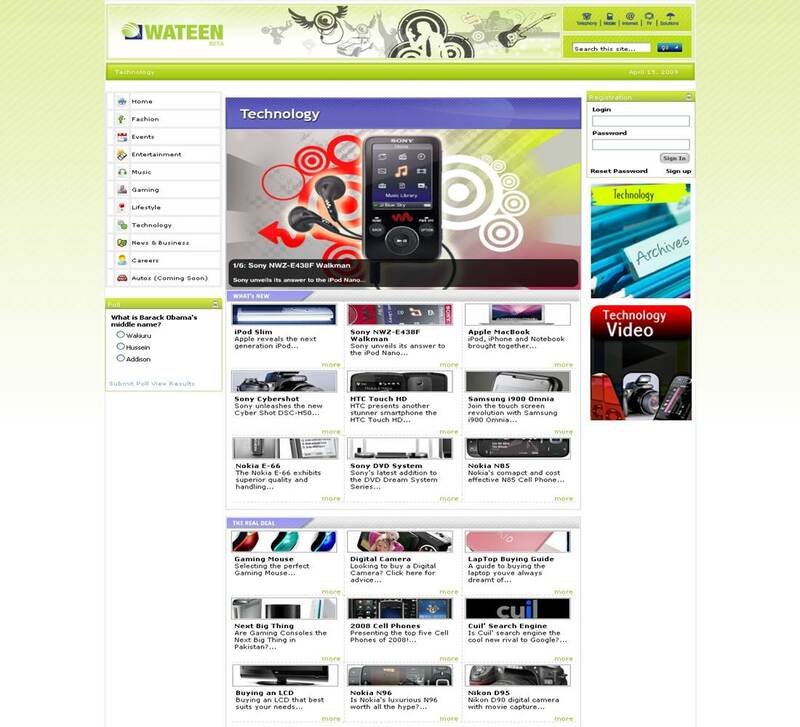 As reported earlier that Wateen Telecom is no longer offering services in six cities Hyderabad, Sukkur and Quetta, Peshawar, Dera Ismail Khan and Faisalabad. Possible reason behind shutting down coverage map would be to redesign map with the latest coverage that Wateen itself owns for customers. 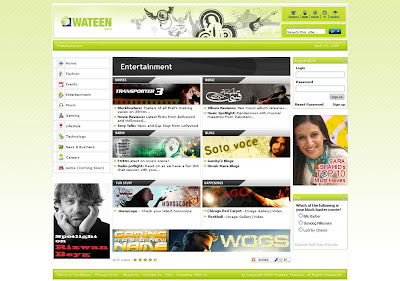 Wateen had a portal wateen.net that covered lifestyle, entertainment, fashion, events, technology and most importantly it had a forum for customers to complaint about Wateen which was a great way to bring the real picture of what Wateen is capable of in terms services. 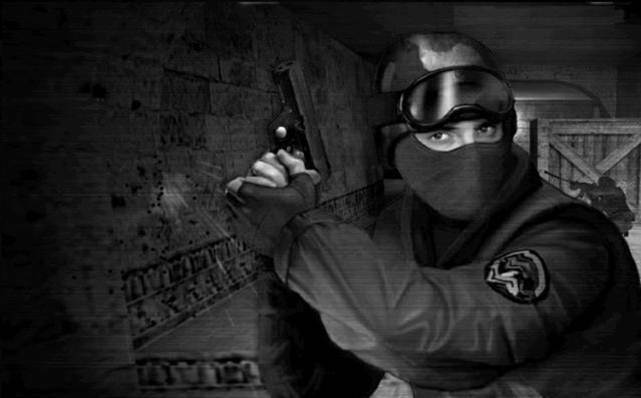 It was helpful for the existing and new customers as they were easily being familiar with the latest issues that occurs while using services and how to get them fixed. 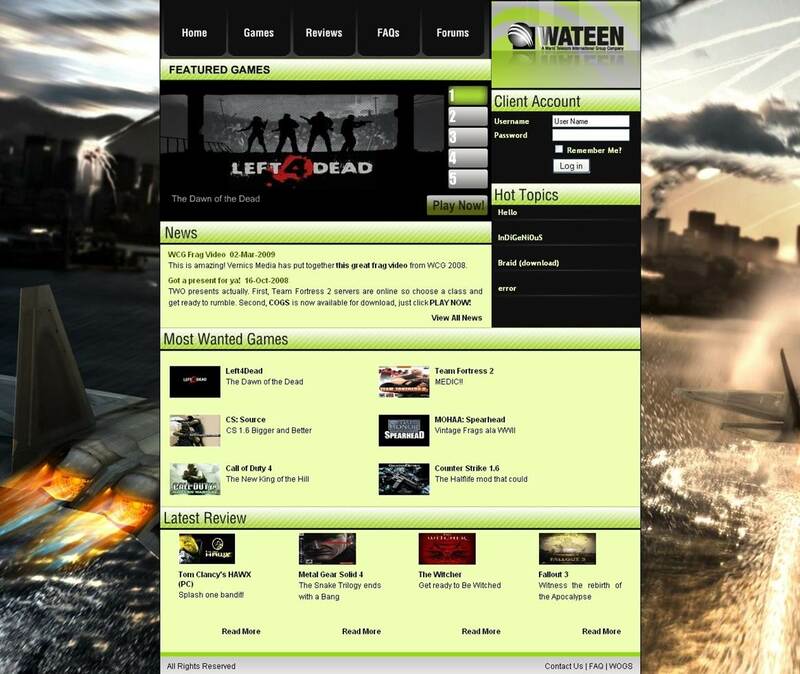 Hope you remember Wateen gaming portal games.wateen.com it attracted a lot of customers but strangely enough it has been closed down also. 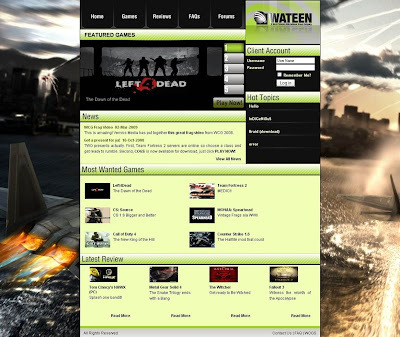 Each network had multiple cafes in their respective cities (Lahore and Karachi) and were connected on the Wateen Gaming Network. I hope you are familiar with the recent shut down of Wateen Entertainment Portal www.wateen.com/portal that brings movies to download, entertainment, music and more. It was Pakistan's First Mobile Phone Yellow Pages. 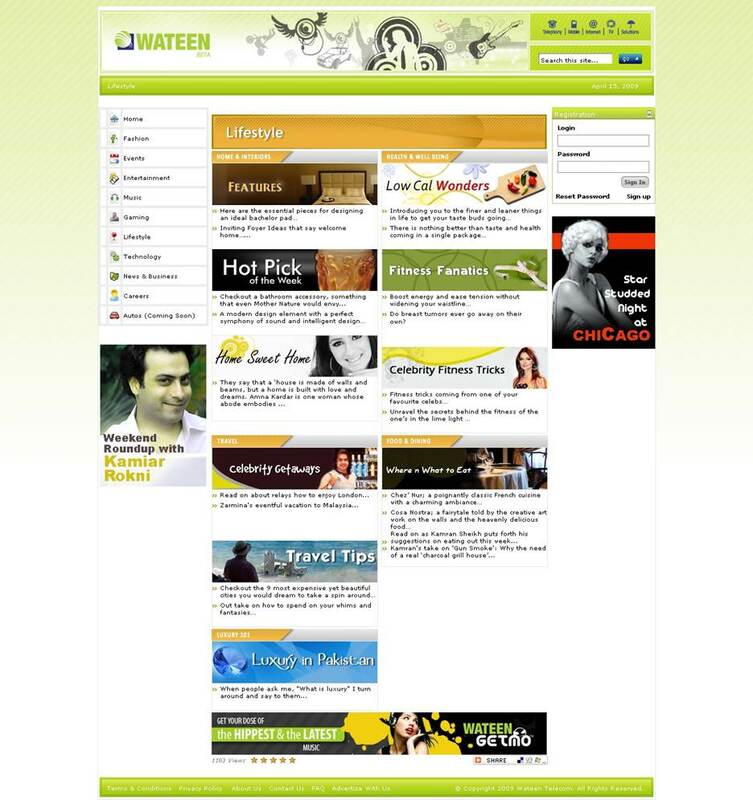 City Xplorer CX was Pakistan's prime and most searchable portal. City Xplorer helped users to surf & search any source in Pakistan specially in Karachi, Lahore, & Islamabad. It assured global visitors by delivering updated Business Data and Place of Interests (POI) of Pakistan, using State-of-the-Art Technology. It helped you find business in Pakistan, Buyers & Sellers were never as accessible to browse and find but with City Xplorer - Pakistan Yellow Pages.